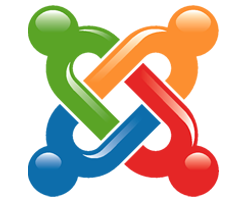 Joomla is powered by only its volunteers, which makes it a completely independent open source project. Managing website content with a simple interface, where what you see is what you get, is one of Joomla's specialties. This is why the interface can be used for posting articles and images even by someone who is non-technical. Today, Joomla 3.9.4 can also be installed quite easily. Sign up for our UK Joomla 3.9.4 Hosting with no risk to try our excellent service start from £2.99/month! ASPHostDirectory.com offers cheap Joomla 3.9.4 Hosting to all our new and existing UK customers. You can try our services before buy it. Get FREE 7 days Trial Hosting with us. There's no obligation to buy — you can upgrade to a more robust account or cancel at any time. No risk anymore, why wait longer?